Five for Friday! Whoop! Whoop! It's funny... I would always look forward to Friday during the school year, but now it means another week of summer gone by....aww man! That's ok! 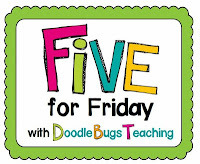 I still love Five for Friday with Doodle Bugs Teaching! Here are some of my pics for the week! 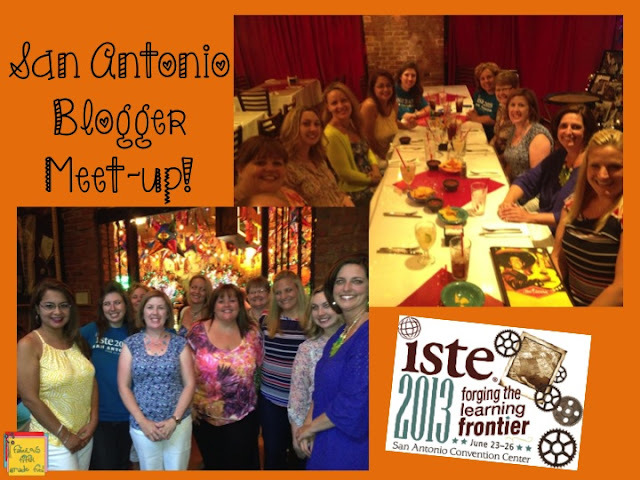 I was so fortunate to be part of another blogger meet-up! 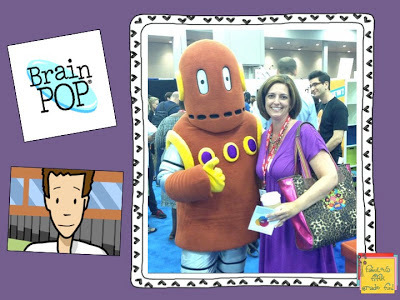 These are some awesome bloggers! I loved being able to chit chat with them! Daliene Hendon...she's working on her blog! I know it's going to be great as she takes on first graders! Many came for ISTE...some just live in good 'ol SA! 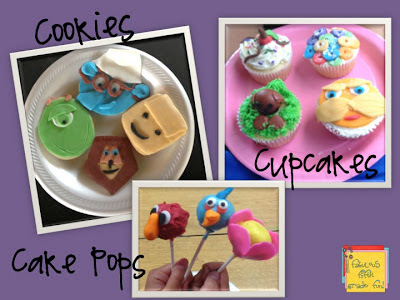 Can you say super cute and yum?! 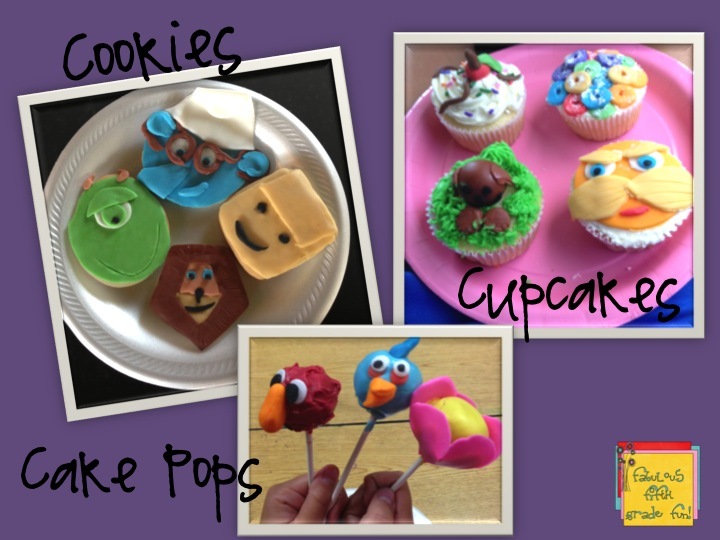 My daughter took a "Frosting Fun" class this week. I'm waiting to see her cake! I'll post it on Instagram! 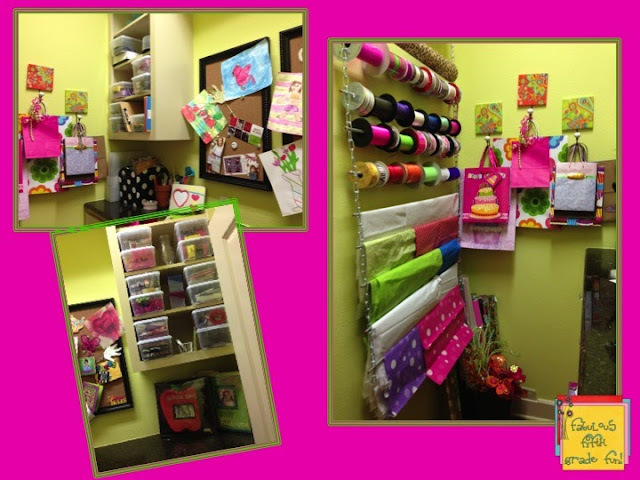 I finally cleaned up my craft closet! I was waaaaaaaay to embarrassed to show you the before picture! I am super excited! This is a new adventure that I'm so ready for! 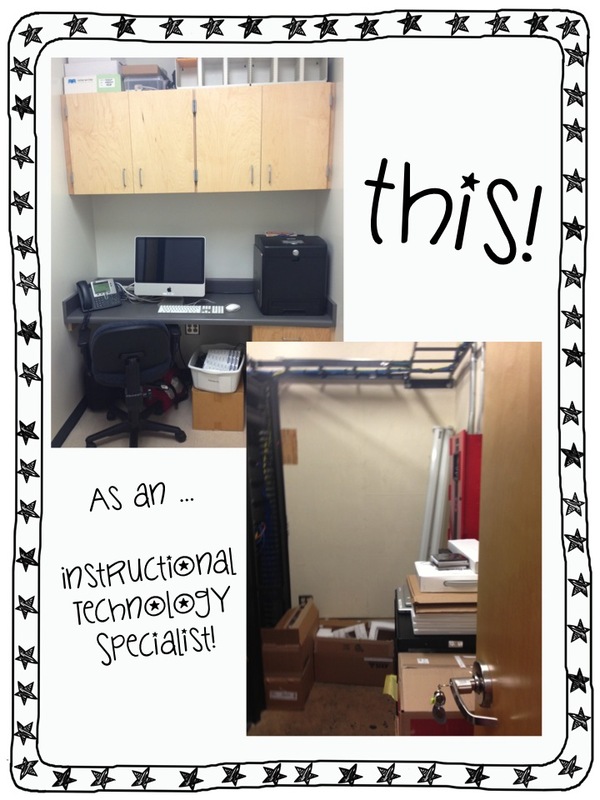 Here is my office! This area is getting a make over! Not that I'm really going to be in this space, but it's gotta be cute! What does that mean for this blog? Honestly, I don''t know! I'll keep posting, that's for sure! Head over and check out the other pics of the pic by some really fabulous bloggers. But, first...if you aren't following me on Bloglovin', please click on the link at the top - right side of my page. Thanks! Congrats on your new position! I would love to do something like that:) The get together in SA looks like so much fun. I've seen a few other pics on other blogs. Wonder if the Ohio bloggers might like to get together? Hmmm? I loved getting to gather with the other bloggers! It's hard to talk blogging world with the hubby! Thanks...I've waited a long time for this position. Congratulations on the new job - it'll definitely be an adjustment, but I'm sure you're going to LOVE it! My husband made the wrapping paper/ribbon holder out of chains and metal rods! Love it! The meet-ups are very fun! Everyone is so nice and willing to help out! 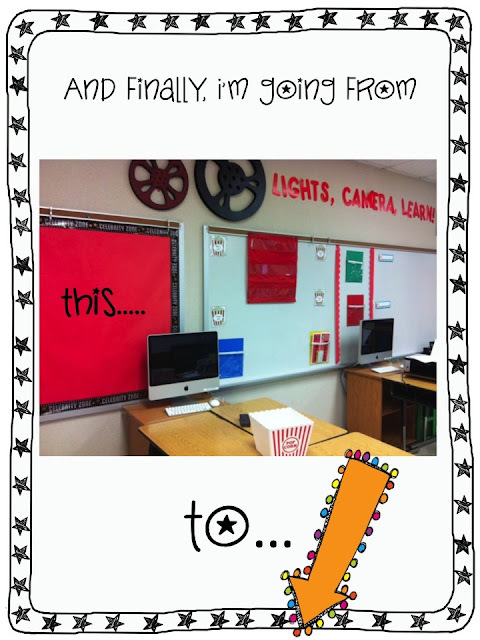 I've already got my teacher's e-mail for ideas for next year as they start planning! So excited to help!